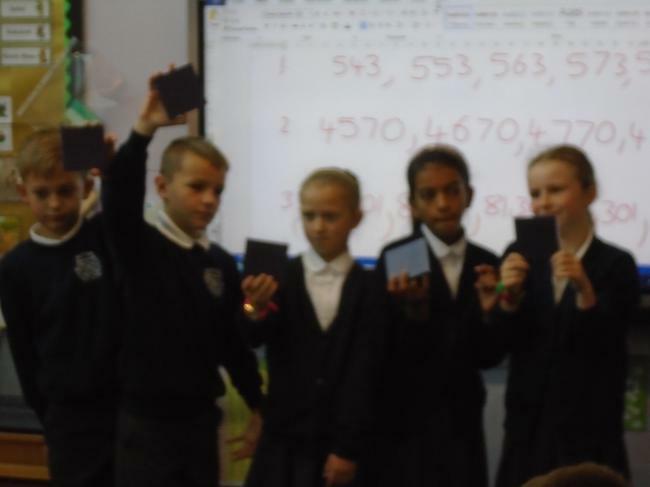 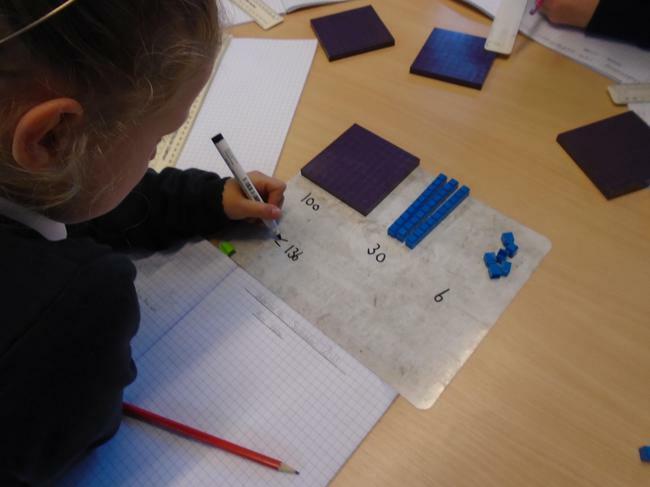 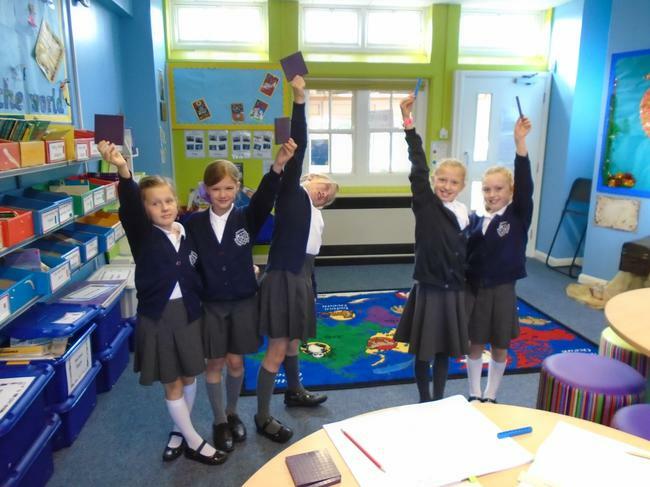 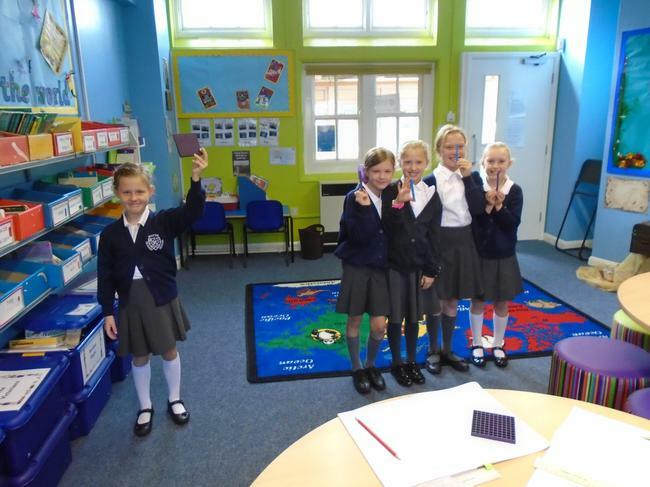 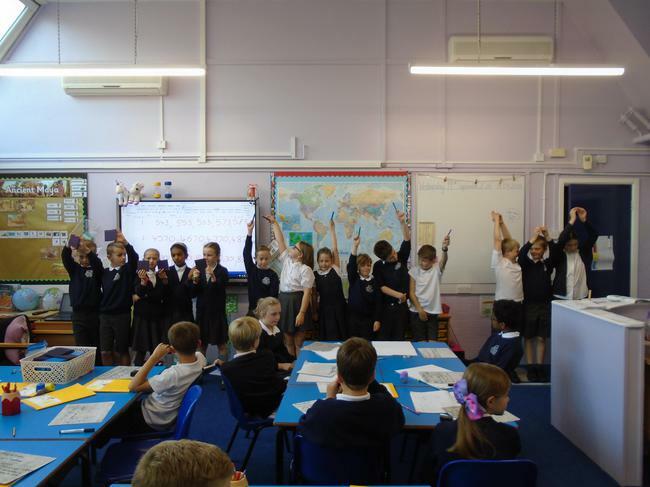 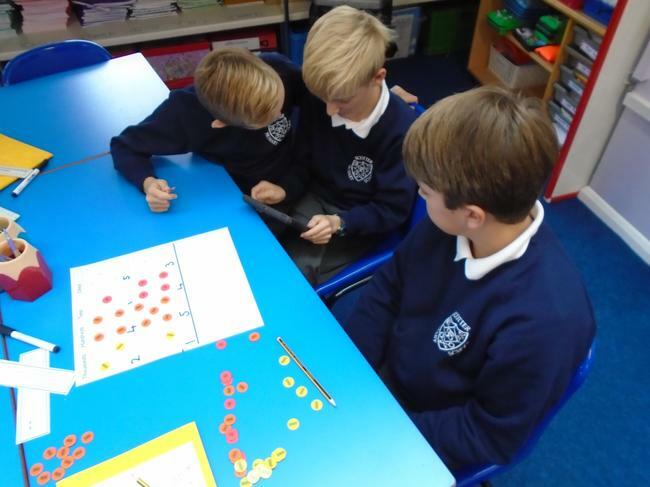 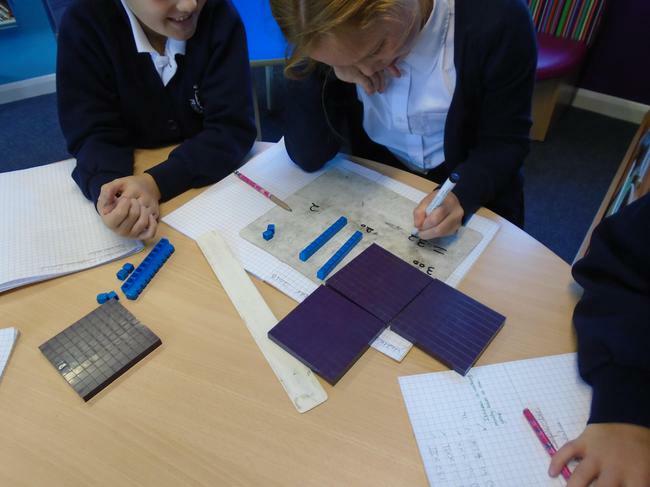 23.01.2019 – During the first half of the lesson, we explored the Short Division Method as a class, using 0nes, Tens, and Hundreds Counters. 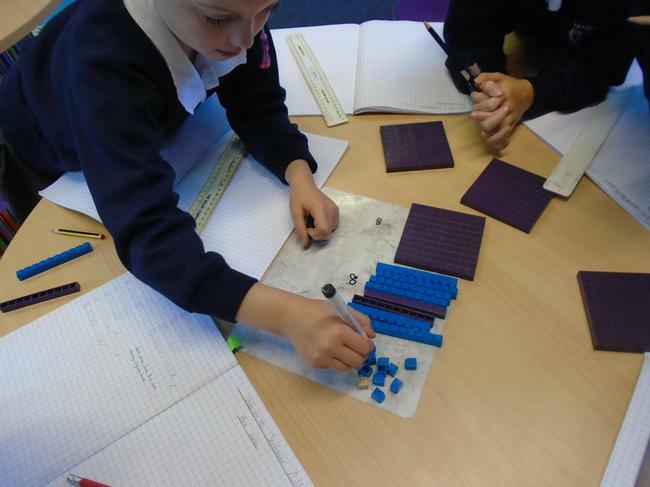 Comparing short division to the right hand side as we went along, this helped us to see the process and the individual steps involved. 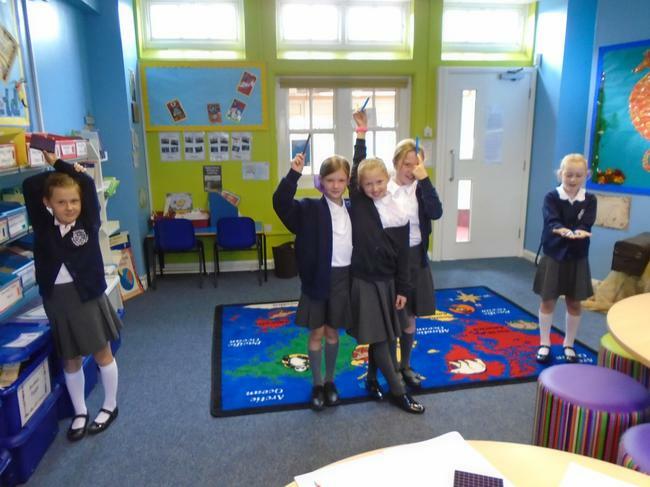 We also worked hard to use the correct vocabulary in our explainations of the steps. 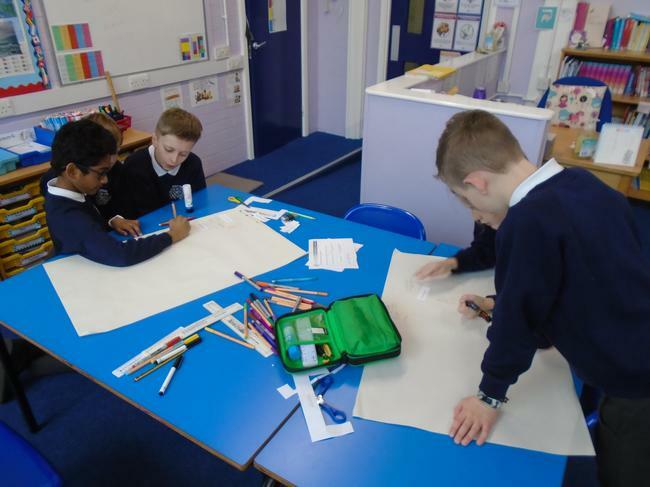 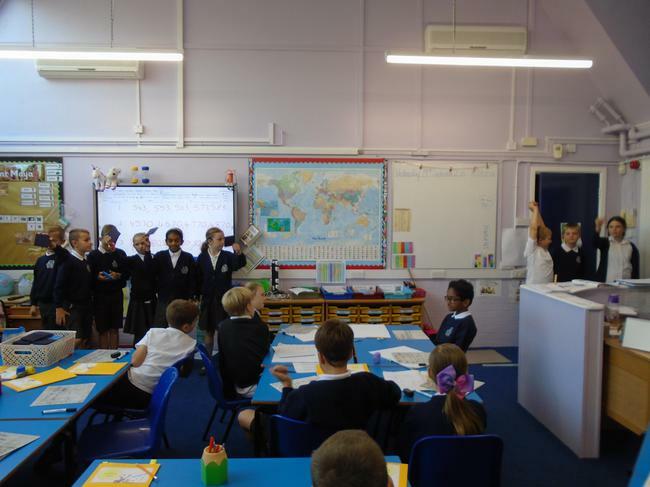 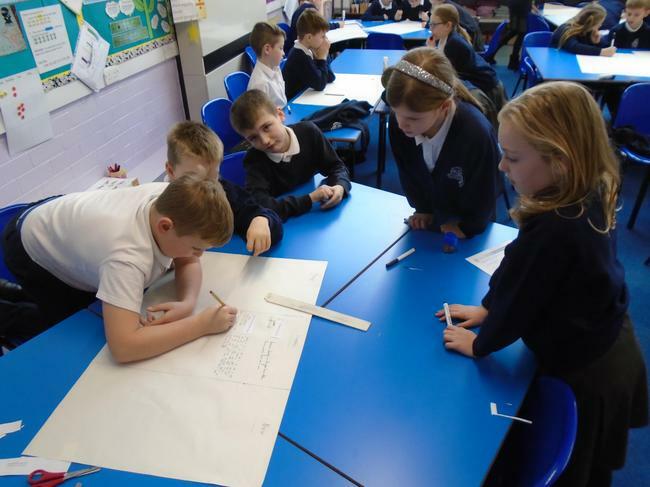 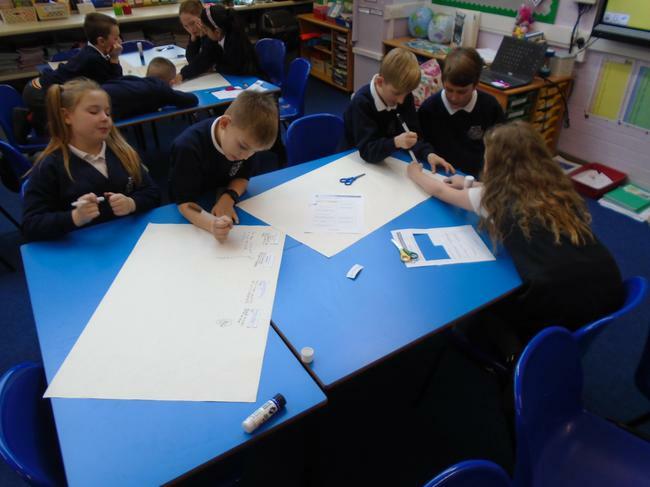 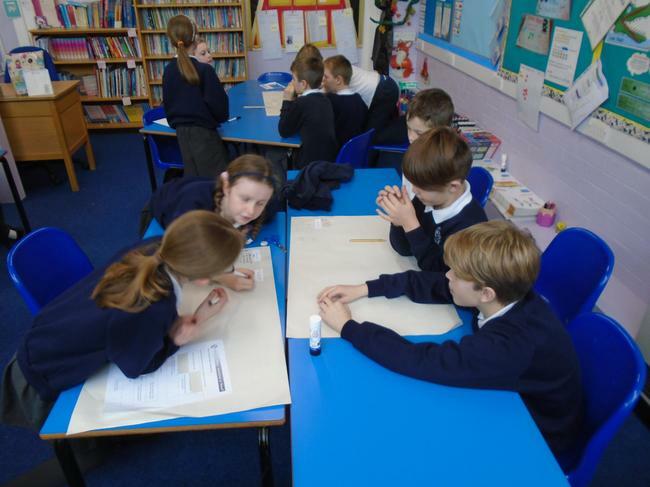 18.01.2019 – During this lesson, we worked in small groups to answer ‘Always, Sometimes & Never’ questions that linked to Multiplication and Division. 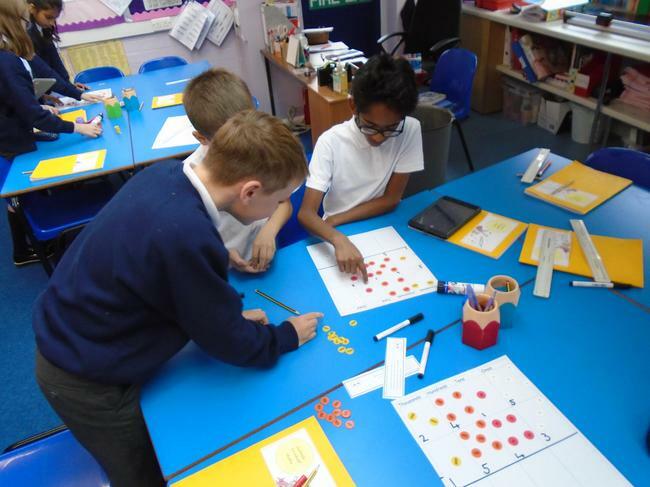 At the beginning, we weren’t putting much working down on our sheets - not observing the patterns or rules within an answer. 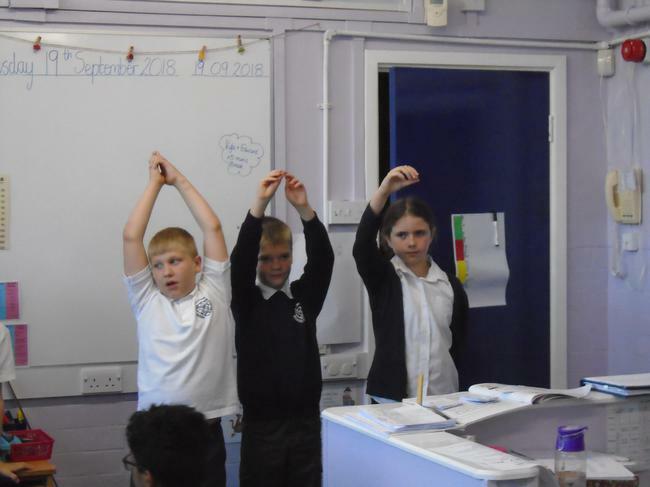 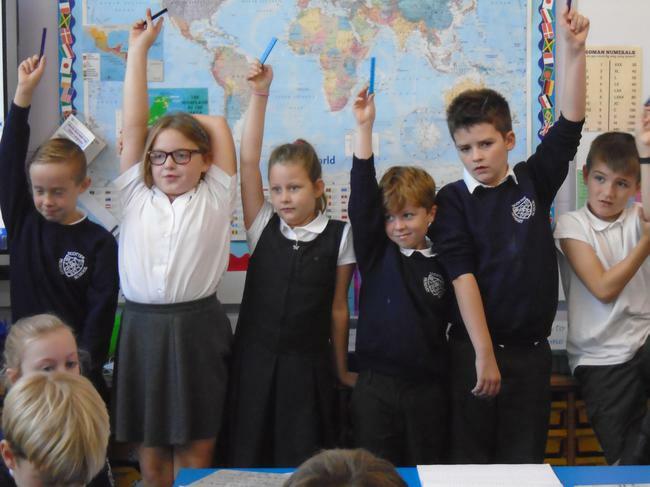 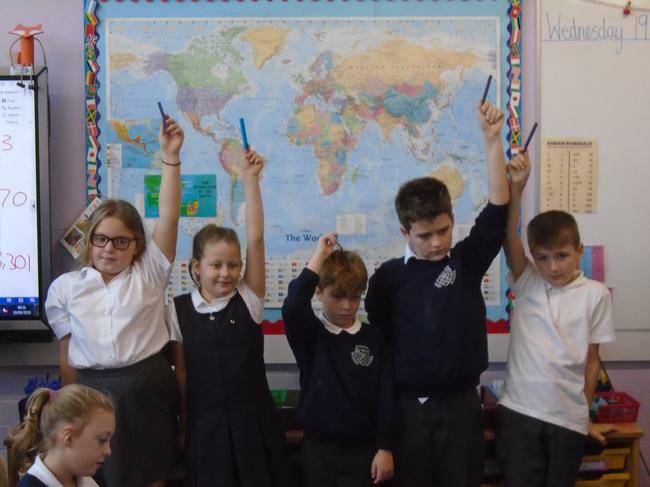 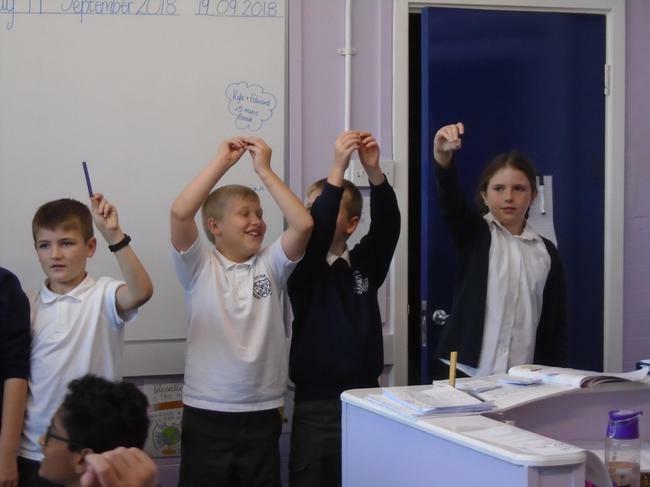 However, towards the end of the lesson, we started to explore the statements even further, and made some brilliant observations about WHAT was happening and wrote down a range of examples in a systematic order. 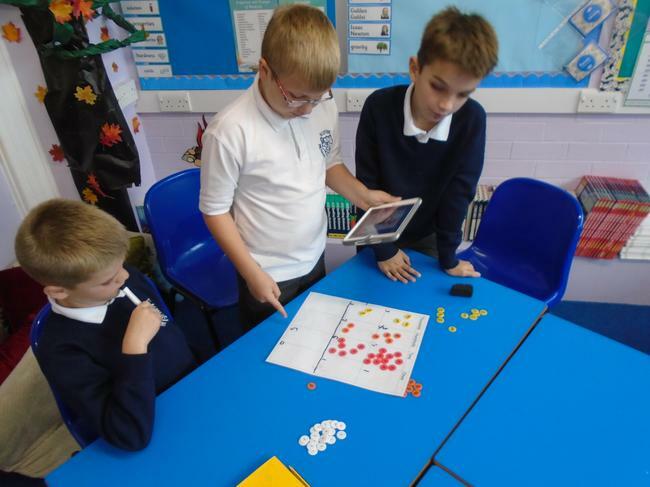 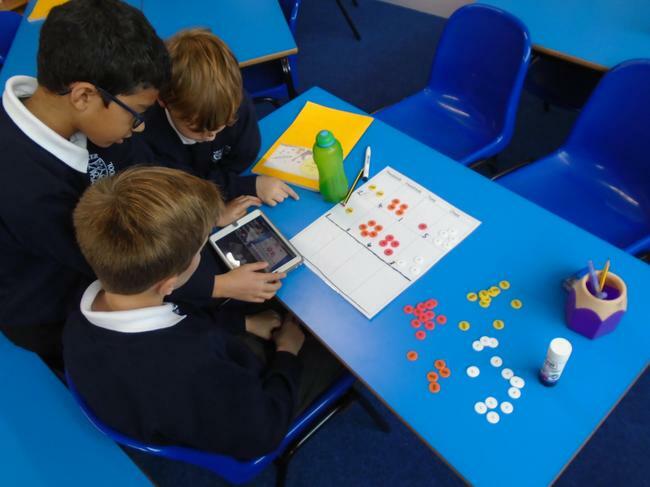 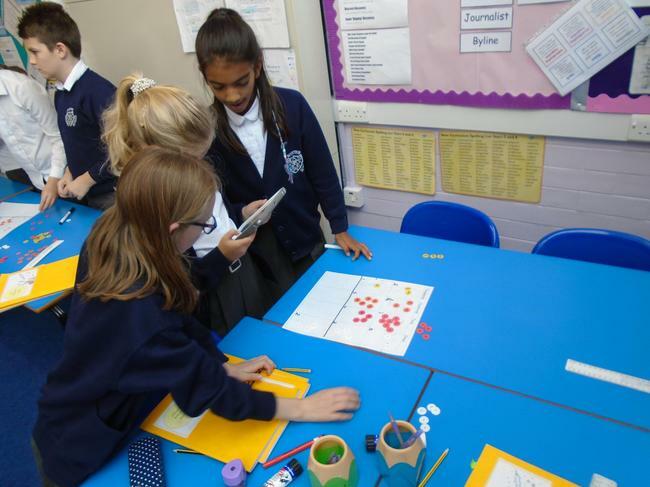 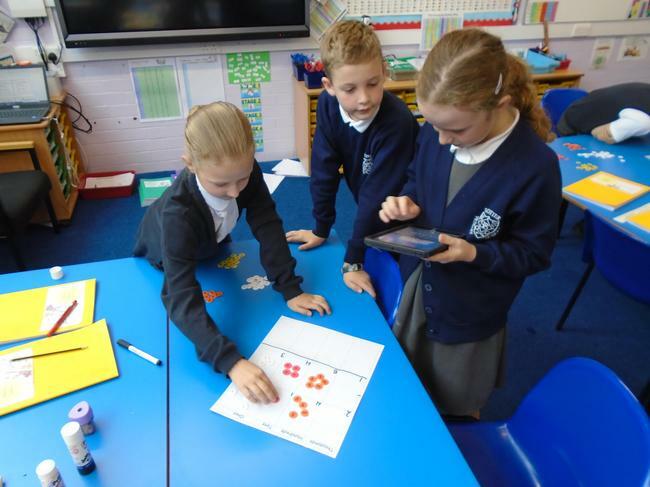 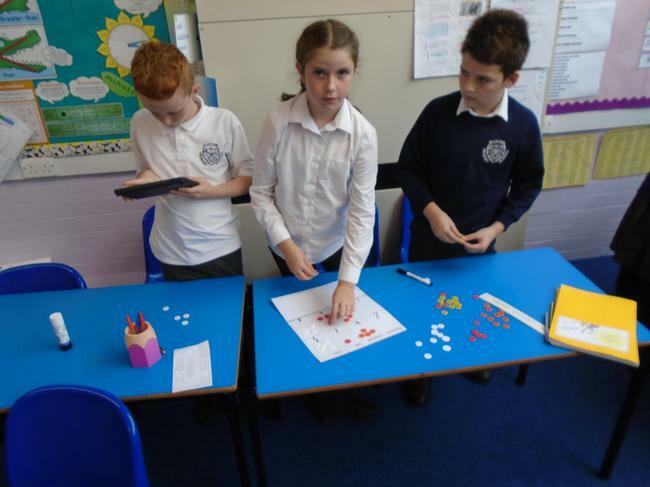 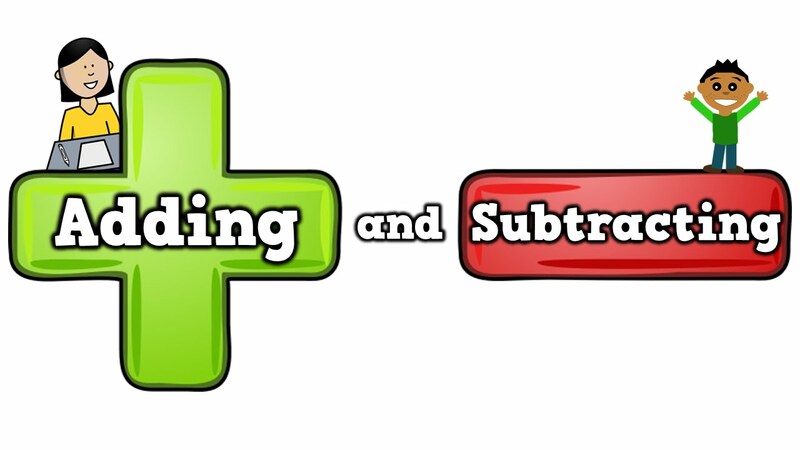 05.10.2018 – This lesson, we worked in small groups to make an iMovie that explains HOW TO use the ‘column method for subtraction’ correctly. 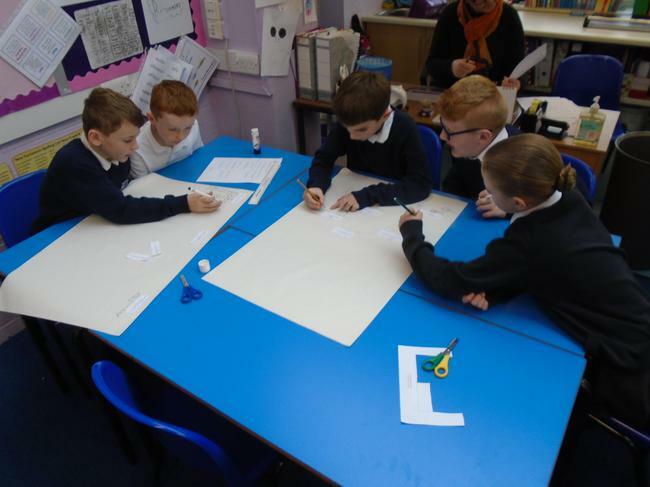 We worked hard to discuss the correct vocabulary that was required and when, as well as making sure we explained (in detail) each individual step. 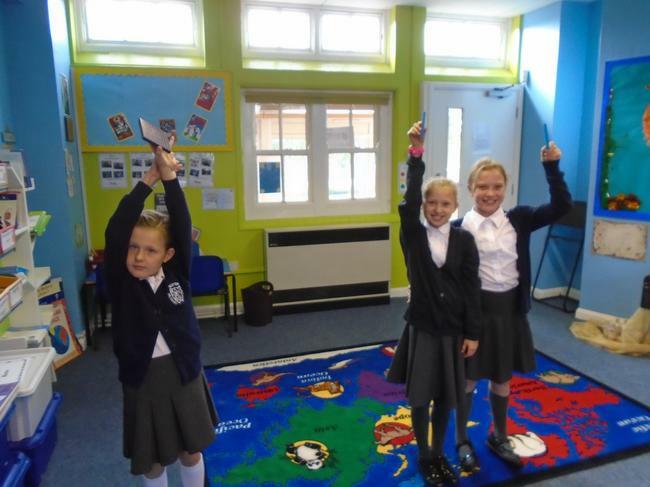 This was much trickier than we thought it would be, making sure not to miss any important steps out! 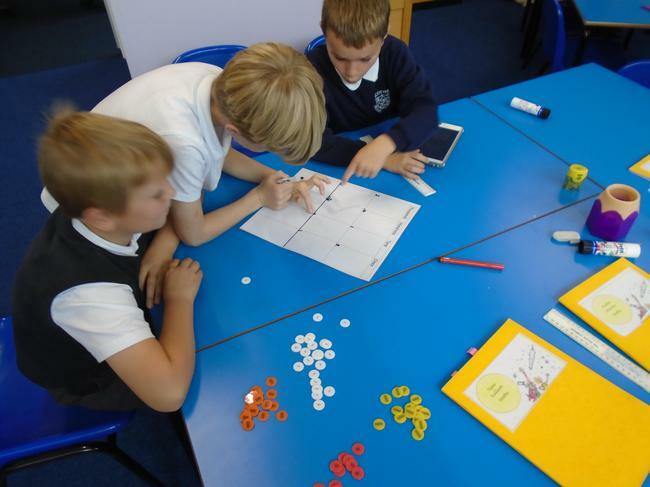 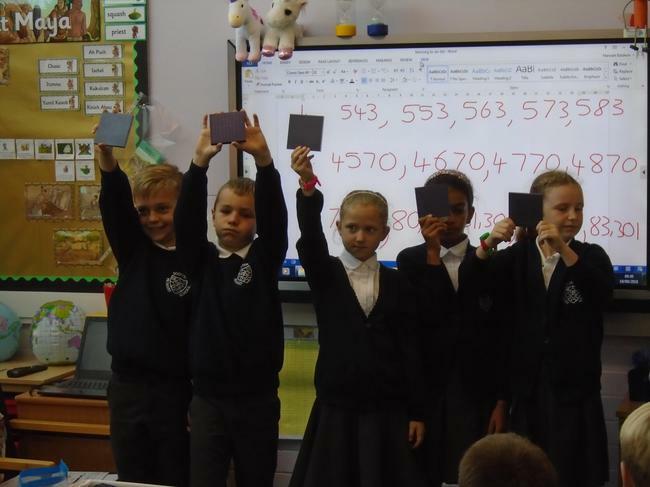 20.09.2018 - This week, we have been exploring number and ordering. 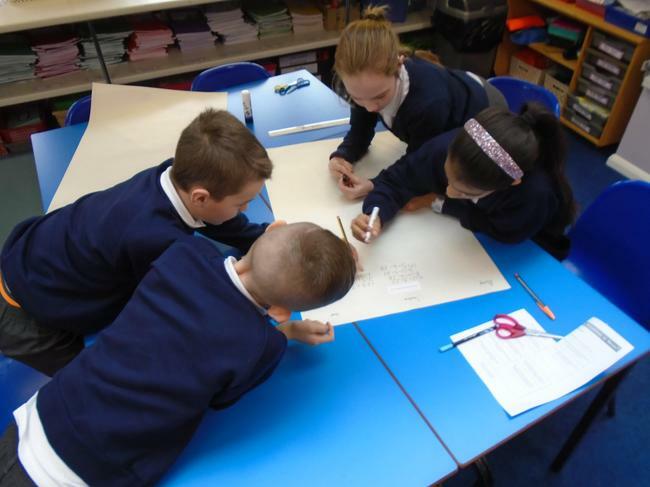 We have looked at how to reason WHAT it is we are doing and WHY, using the correct terminology. 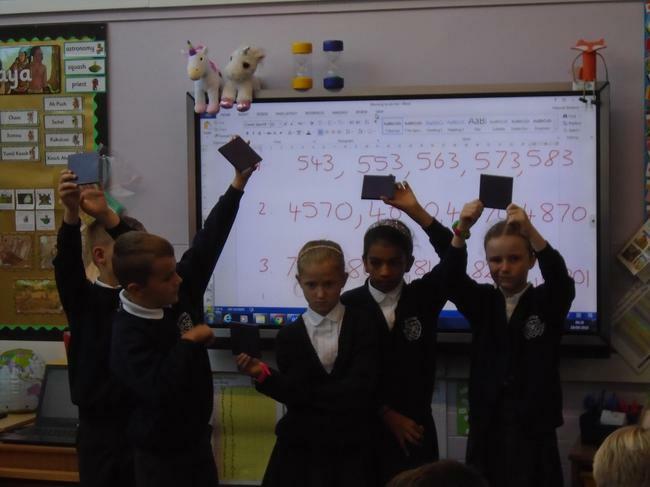 We ordered a set of numbers as a class - doing a very good job! 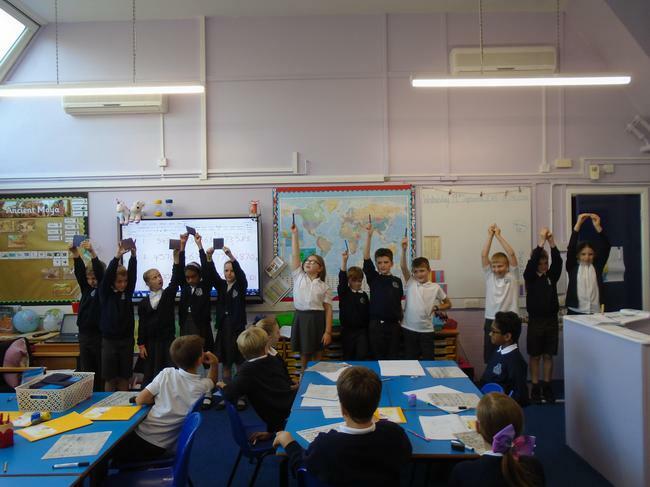 We used Base Ten and discussed how we exchange and what specifically we mean by this.